That was Thomas Hobbes, who argued that implicit in civil society is a social contract that called for a strong government presence in regulating conduct. In Mr. Hobbes time, the king was the ultimate sovereign. These days, you could argue that the sovereign is the Federal government as set out by the Constitution. Hobbes understood that the nature of man, without that social contract, would descend into chaos and ultimately darkness. In other words, without strong laws, people cheat, lie and steal. I say this as a means of introduction to a bipartisan proposal by Jim Gerlach, a Republican from Pennsylvania, and Earl Blumenauer, a Democrat from Oregon, to get rid of fraud in Medicare. 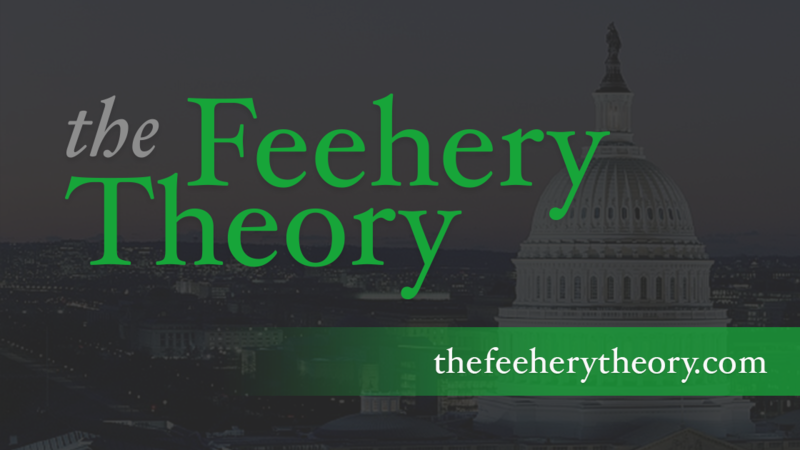 It is a modest proposal that could save tens of billions of dollars in government spending. The most amazing thing about the proposal is that it hasn’t been implemented yet. The proposal would create a common access card that would store and secure a Medicare beneficiary’s personal information electronically on a computer chip. As a result, it would require both beneficiaries and providers to confirm receipt of services at the time services are rendered thereby preventing fraudulent claims. In sum, identity verification will prevent fraud among beneficiaries and providers, and legitimize Medicare claims. 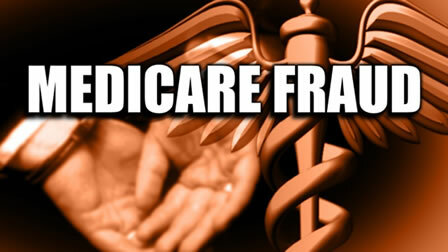 With more than $60 billion in fraud and abuse in the Medicare program annually, this proposal is long overdue. It would also protect senior citizens, who tend to be the most vulnerable to fraud. A similar program exists at the Department of Defense (DoD). The DoD has issued over 20 million secure smart cards or Common Access Card to authenticate and verify users for access to programs and facilities. To date, DoD reports not a single Common Access Card has been counterfeited. For the life of me, I don’t know why we can’t get moving on this proposal. American Express and Visa have both figured out how to instantly track down waste, fraud and abuse. We have the technical capabilities to do the same with Medicare. We should go ahead and pass this legislation.